Making your New Hampshire and Massachusetts home more beautiful, comfortable and valuable! Welcome to G.M. Roth, Southern New Hampshire’s and Northern Massachusetts’ leading home improvement contractor. We “deliver dreams” to help make your home more beautiful, comfortable, convenient and energy efficient. From a dream kitchen or bath, room addition, or to a complete home renovation, we’re your best choice in New Hampshire remodeling. G.M. 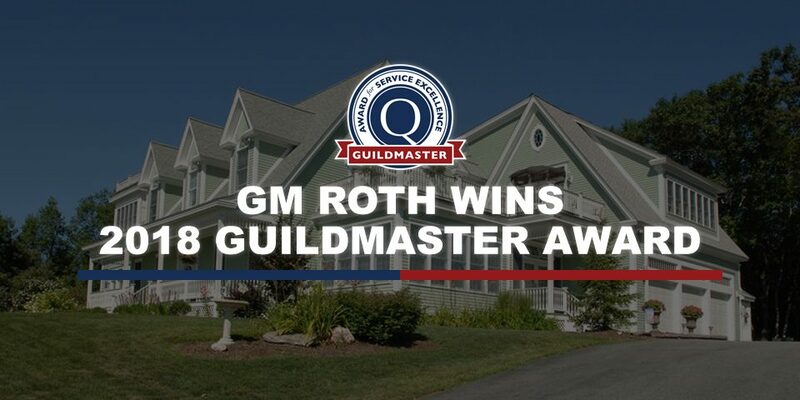 Roth is the New Hampshire and Massachusetts home improvement contractor you can trust to provide inspired design, helpful guidance, top quality products and superior installation service. Whether it is a home addition, a dream kitchen or bath, or exterior remodeling, G.M. Roth delivers dreams — as promised! We pride ourselves in working closely with our New Hampshire and Massachusetts remodeling customers to ensure that we can successfully convert the vision they have for their home renovation or a dream kitchen or bath into a reality. Over the past 30 years we’ve transformed the homes of thousands of your neighbors – adding new rooms, crafting beautiful kitchens and fashioning spacious bathrooms. We are ready to deliver on the dream you have for your home! Call G.M. Roth Design Remodeling today at (603) 880-3761 to schedule your complimentary consultation. Welcome to G.M. Roth, Southern New Hampshire's and Northern Massachusetts' leading home improvement contractor. 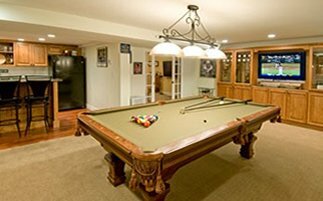 From a dream kitchen or bath, room addition, or to a complete home renovation, we're your best choice in New Hampshire remodeling.